Treat someone you love to a shopping experience they can truly enjoy. With a Bentleys Banchory gift voucher they can come in store and enjoy a personal shopping experience with one of our members of staff who will be on hand to assist with all of their purchasing needs. 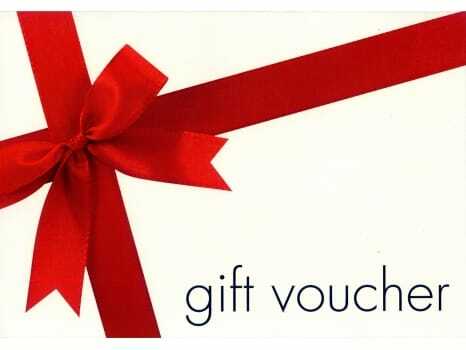 The voucher is available in any amount you wish to give and can be purchased in store or by phone. Please call 01330 825655 to place your order. Alternatively, if you would like to send a gift from the shop, please call and we would be happy to advise, gift wrap the item and post directly to the recipient for you. Refunds or exchanges are available for up to 21 days on mail order purchases.